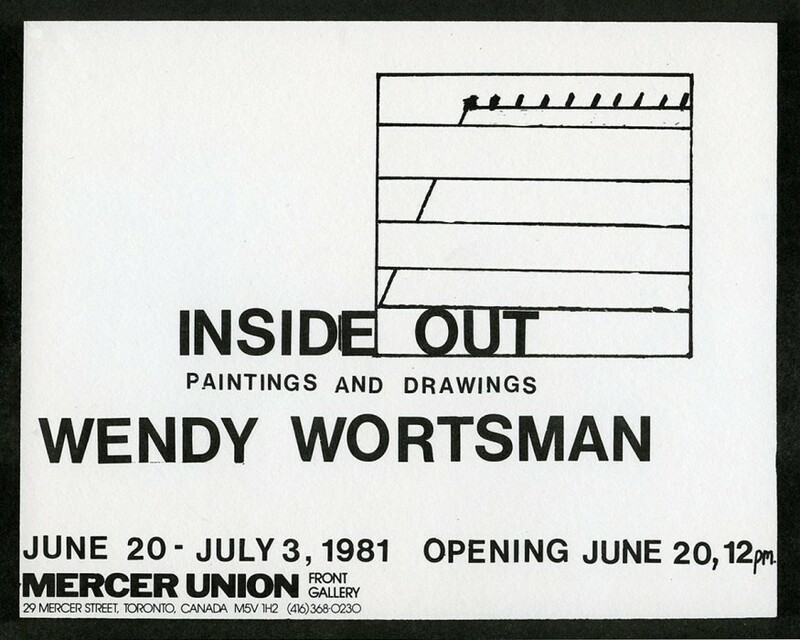 Wendy Wortsman lives and works in Toronto. 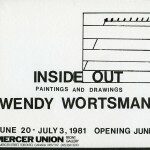 In addition to this exhibition, works are currently being exhibited in the Metropolitan Restaurant. 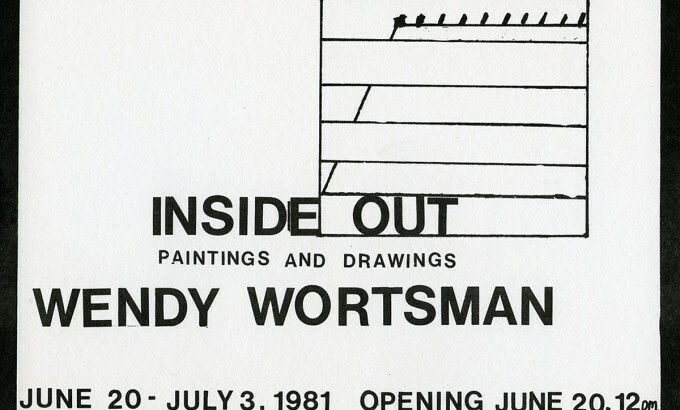 Wendy will then be involved in a group show at the Grunwald Gallery from July 21 to August 14.